SAY What???? 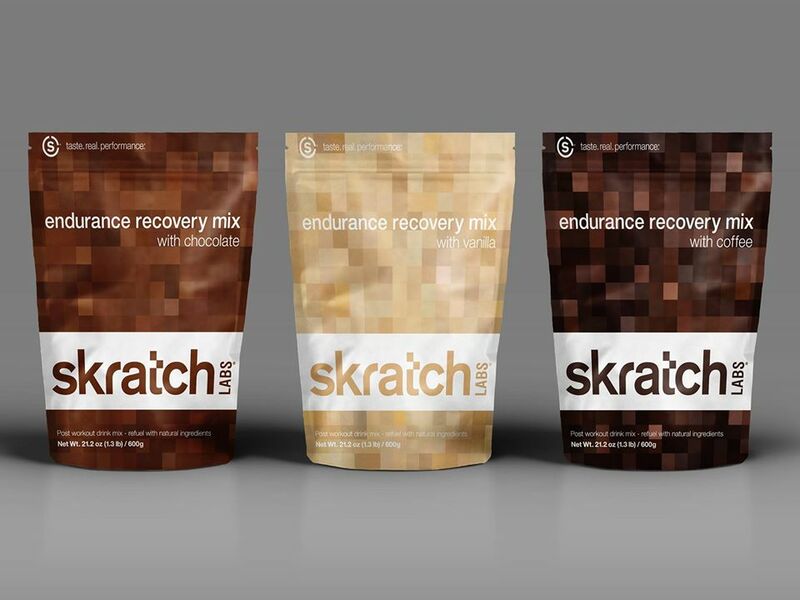 SKRATCH Labs has a new Endurance Recovery Mix! *disclaimer: Skratch Labs sent me some samples of their new Skratch Labs Endurance Recovery Mix to try. All opinions expressed here are my own. Just when you thought skratch labs couldn’t come up with anything new, SURPRISE! Now they are introducing the new skratch labs Endurance Recovery Mix. You will be so excited about the flavors too! But first let me tell you a bit more about this new recovery mix for endurance athletes. skratch labs is known for their exercise hydration mix which includes only a few ingredients and comes in flavors with Lemons and Limes, with Raspberries, with Oranges, and with Pineapples. This has become my go to hydration mix when I am training for all of the crazy endurance races that I have taken up. I have loved this product because the flavors are light, it is easy on your stomach and they are not made from artificial or highly processed ingredients. skratch labs has also branched out to make fruit drop energy chews, and they even have a great cookie mix. Now they are adding the missing element in an athletes fueling and hydration regimen, skratch labs endurance recovery mix! This new mix is the perfect thing to have immediately after your ride, run or swim or whatever other crazy workout adventure you have completed. After you have finished your workout it is so important to take in adequate nutrition as soon as possible to restore the glycogen (sugar stored in liver and muscle) that was lost during your workout. You also need to replenish salt and water. Rehydration is key. The third element of recovering after a workout (or race) is to rebuild by taking in protein and fats to help your muscles to rebuild. Endurance Recovery Mix from skratch labs will help you to do these three things! It is made with complete milk protein which has “a natural occurring ratio of whey protein and casein protein.” This is a high quality protein! True to all skratch labs products the ingredient list is short! The chocolate is so good and creamy that my kids immediately snatched mine after I mixed it up. Tastes just like chocolate milk they both told me. Only better! With vanilla and with coffee definitely don’t disappoint either. As soon as I can get my hands on a larger quantity of this it will be added into my post workout bag and I will for sure be bringing the this new Skratch Labs Endurance Recovery Mix to my next races for recovery! What is your favorite thing to drink for recovery after a hard workout or training session? Which flavor would you choose? Oh I will have to try to find this to try! Can you make any of these hot? I really love their hot hydration mix!! 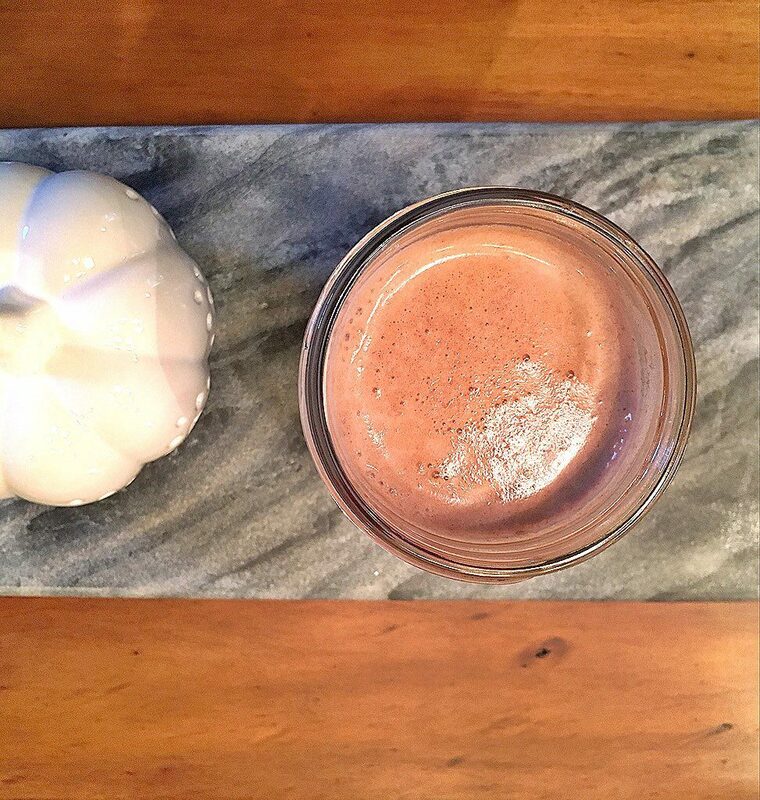 I will drink OV Fuel (in chocolate, of course) for recovery– I love that it’s so high in protein. I also like to eat omelets. I feel like I recover better with protein based foods. I NEED this! I want to mix it into a smoothie!